The next generation of portable data collection. 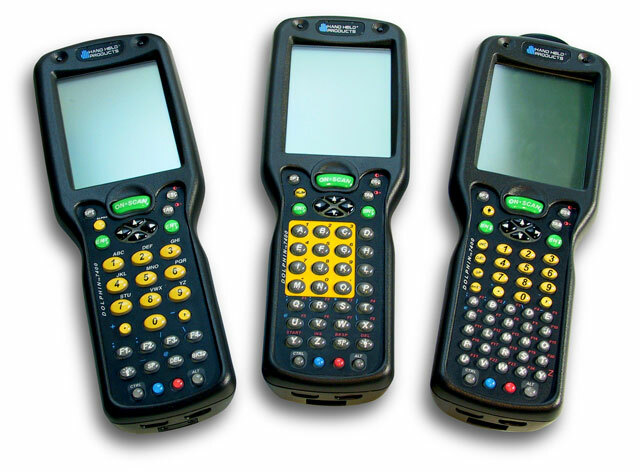 7400, 802.11Mbps, long range imager, 43 key, touch screen, 32MB RAM & 32MB flash. Includes battery. Order cradle & cables separately. See accessories. Batch, LX imager, 56 key, Touch Panel, 32X32MB Memory. 7400, long range imager, 56 key, non-touch screen, 32MB RAM & 32MB flash. Includes battery. Order cradle & cables separately. See accessories.